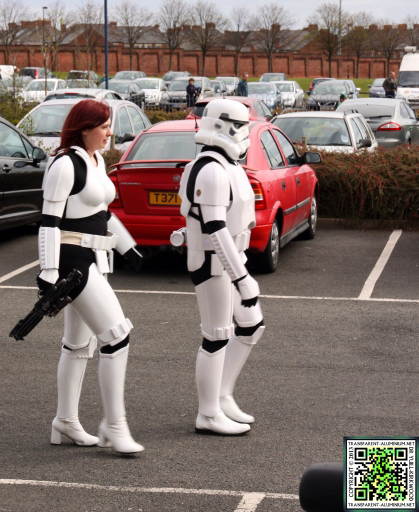 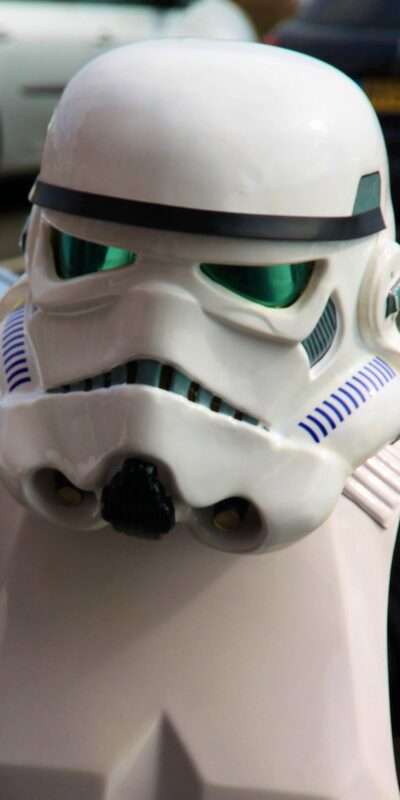 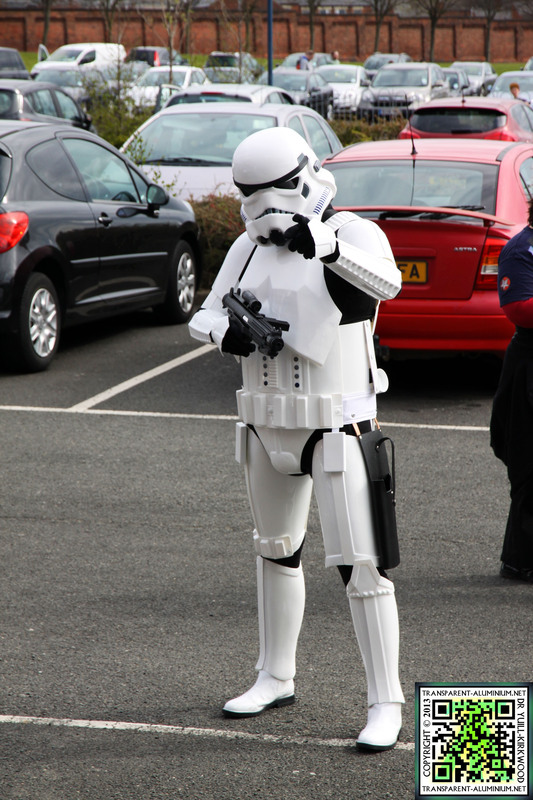 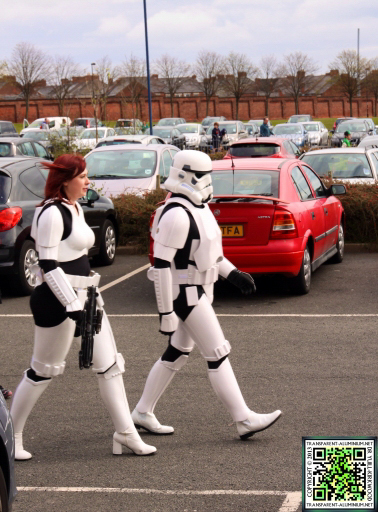 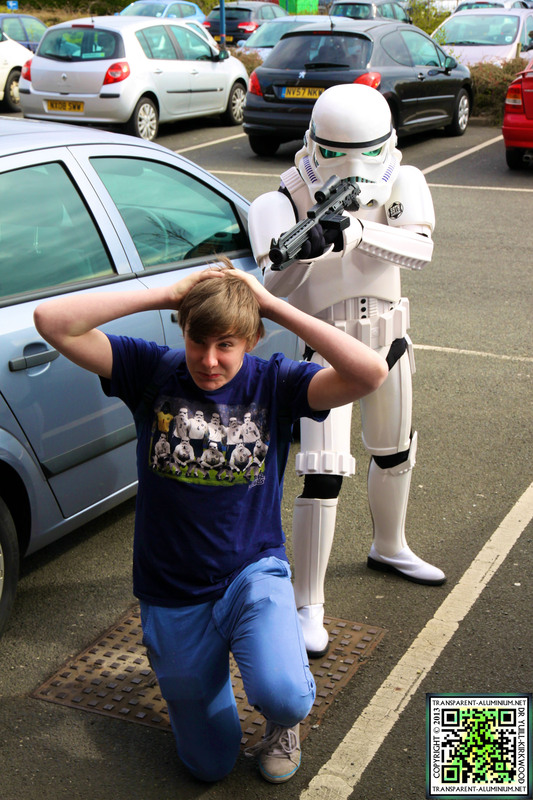 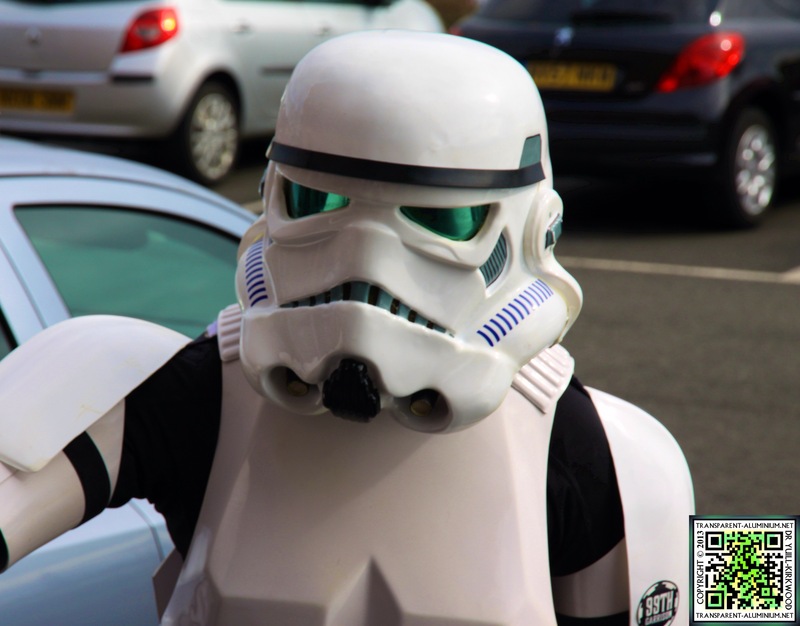 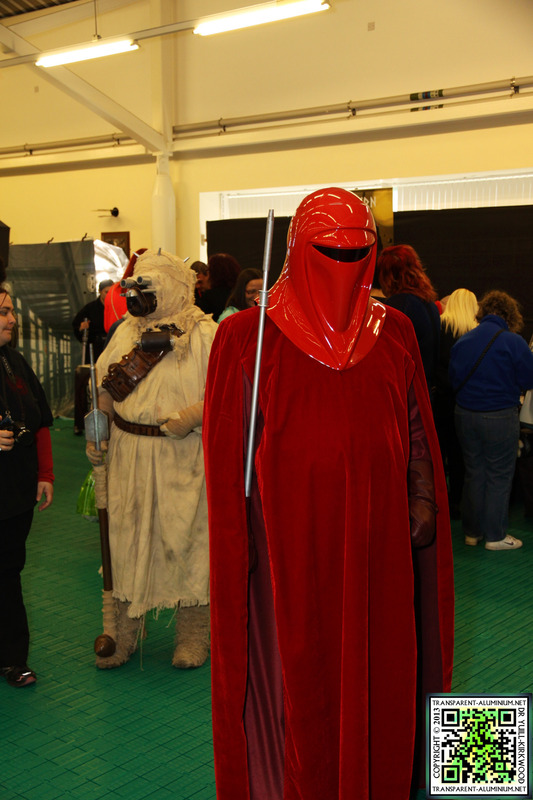 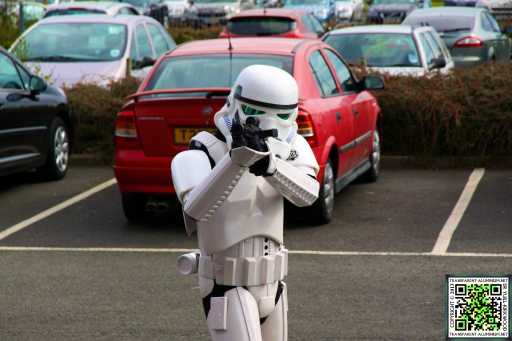 This May the 4th weekend for 2013 saw the first of what will be hopefully be the Annual Screen Con event here in Tyne and Wear. 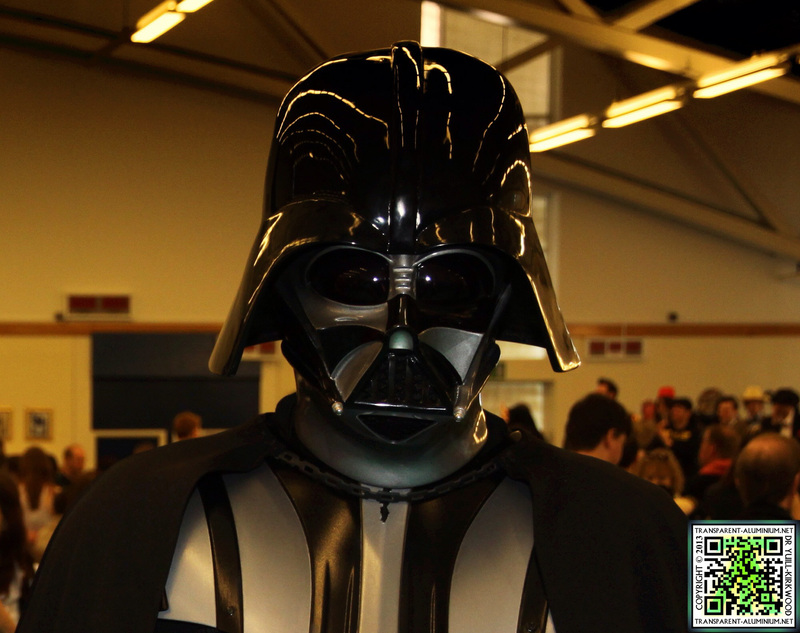 You can check out all my photos here. 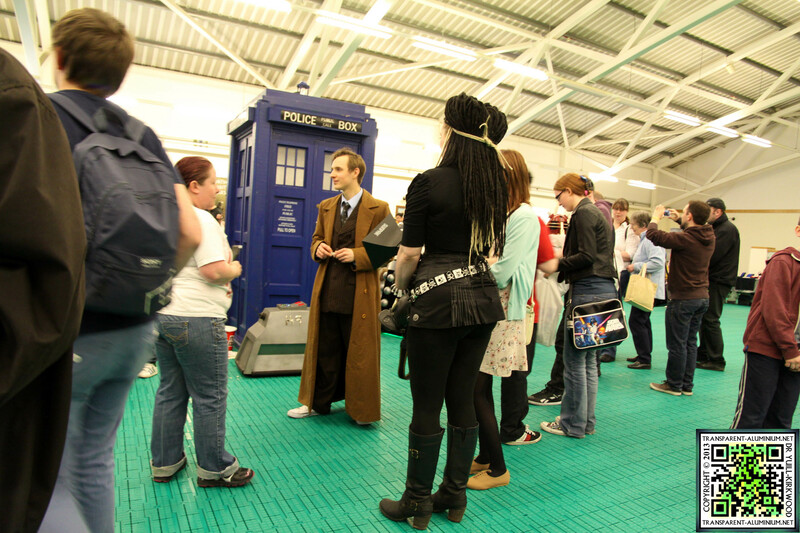 For the first event they had quite a nice little line up, including the seventh Doctor and Radagast the Brown from the Hobbit Sylvester McCoy. 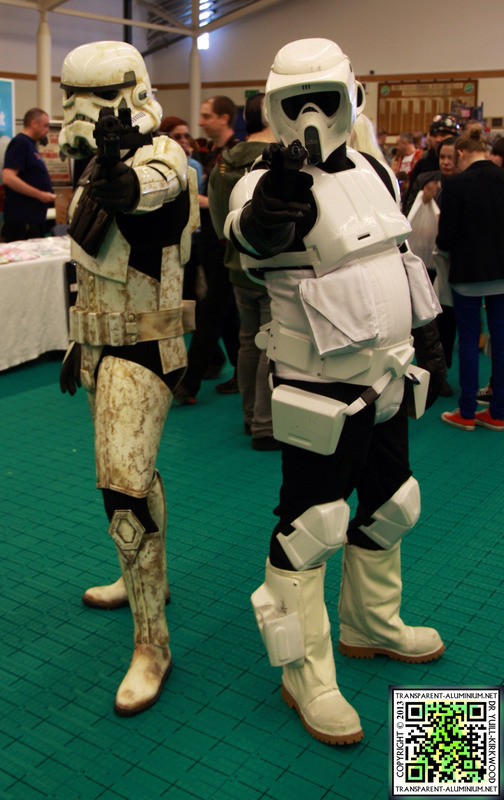 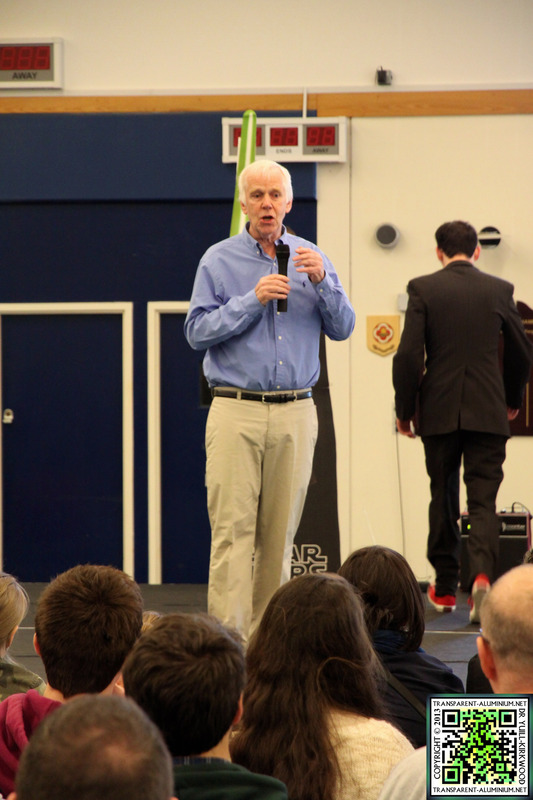 Jeremy Bulloch or Boba Fett from Star Wars, Alan Harris as the bounty hunter Bossk, Michael Henbury the shortest man in Britain an Ewok and a Gringotts Goblin in Harry Potter, and Laurie Goode Stormtrooper. 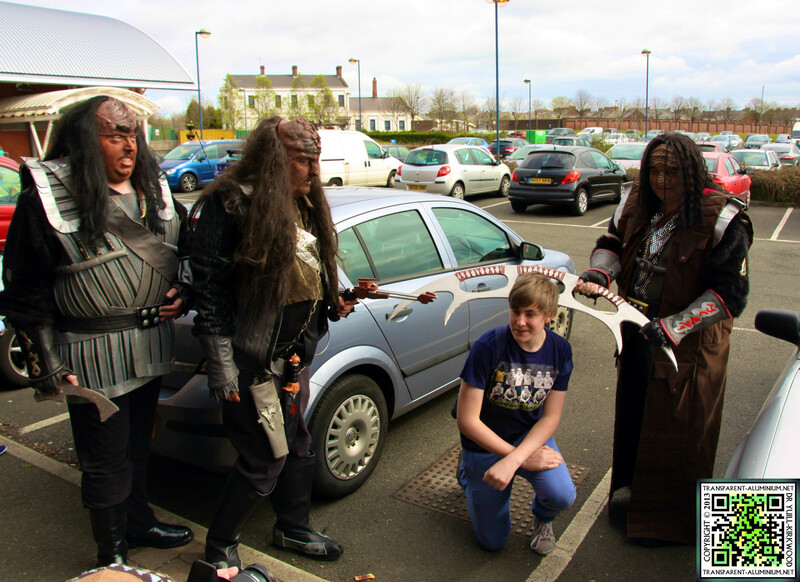 Check out the slightly longer article here..
... and then the Klingons join in. 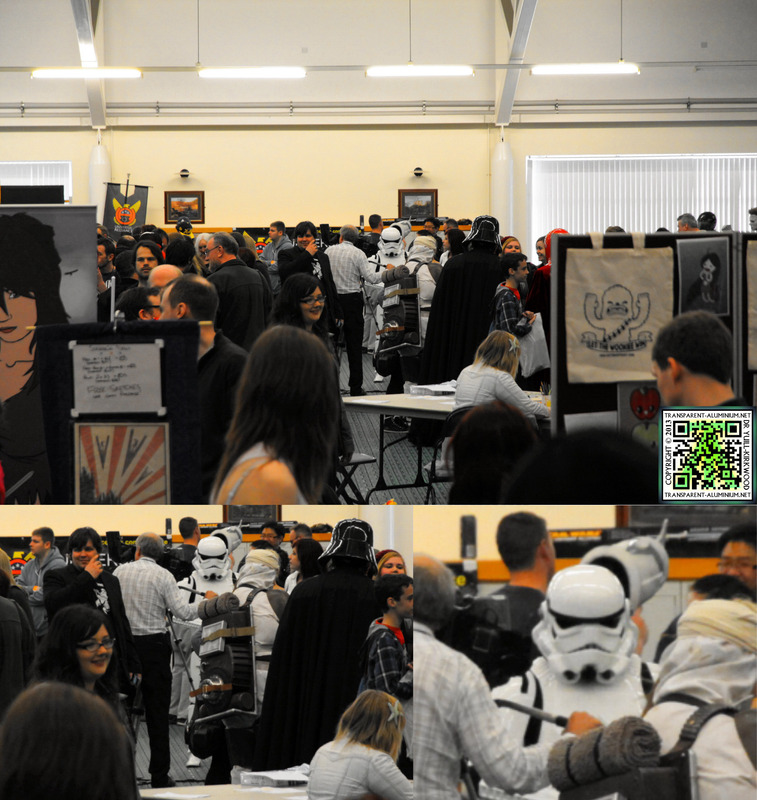 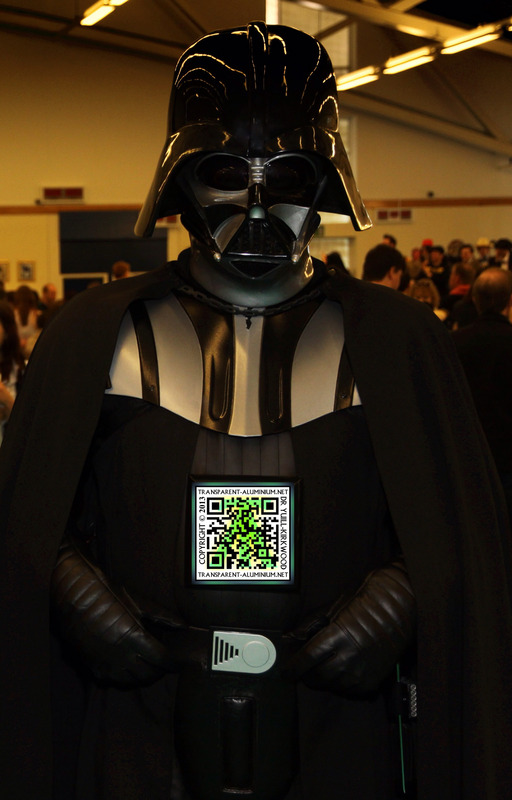 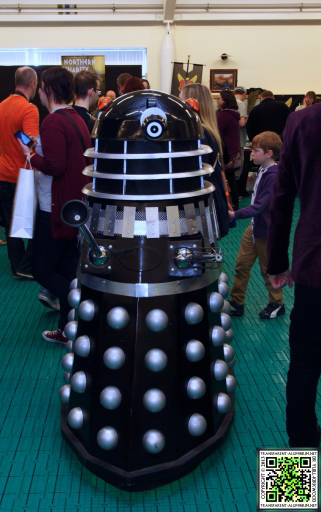 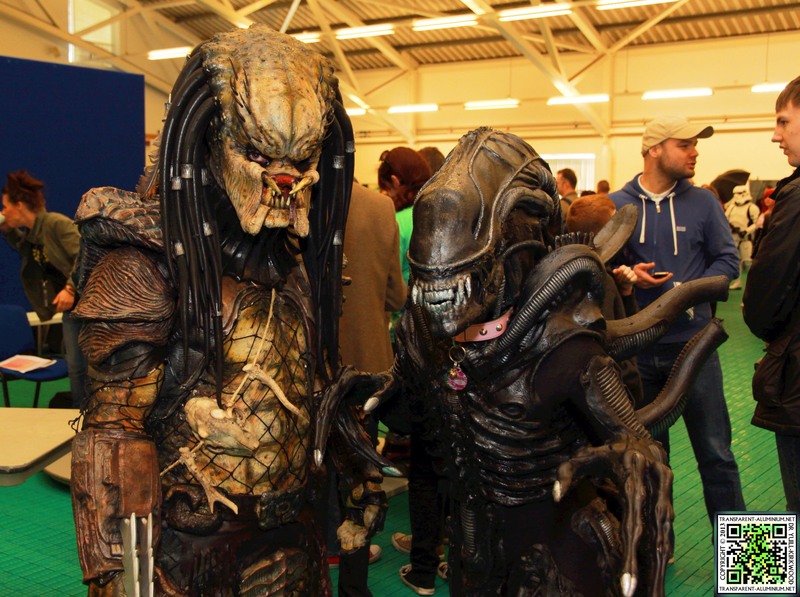 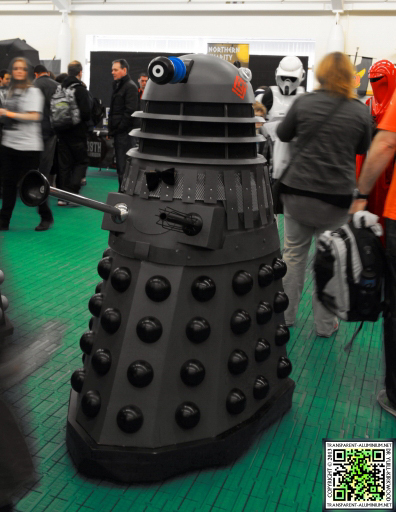 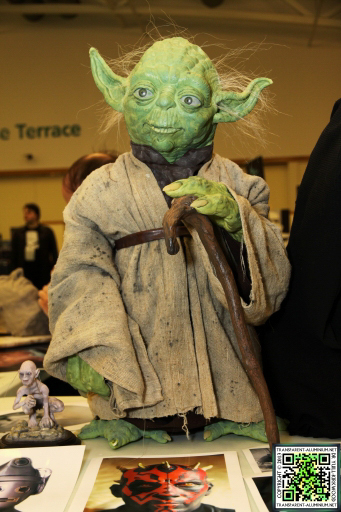 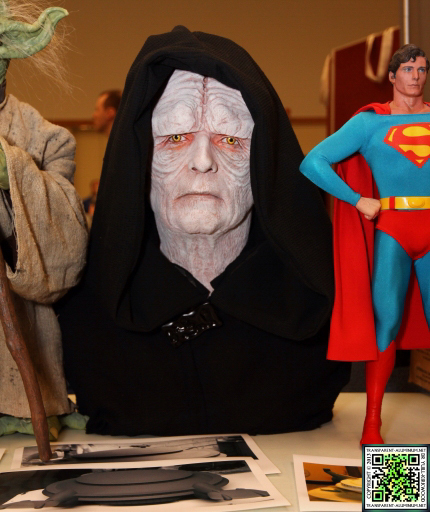 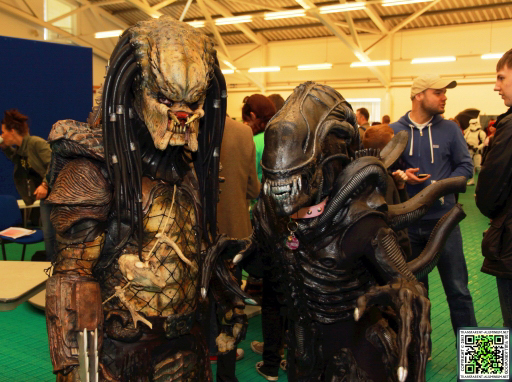 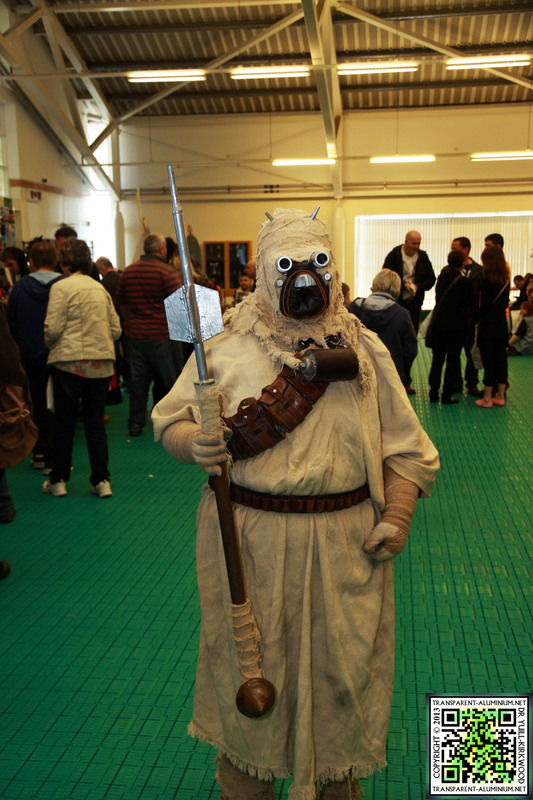 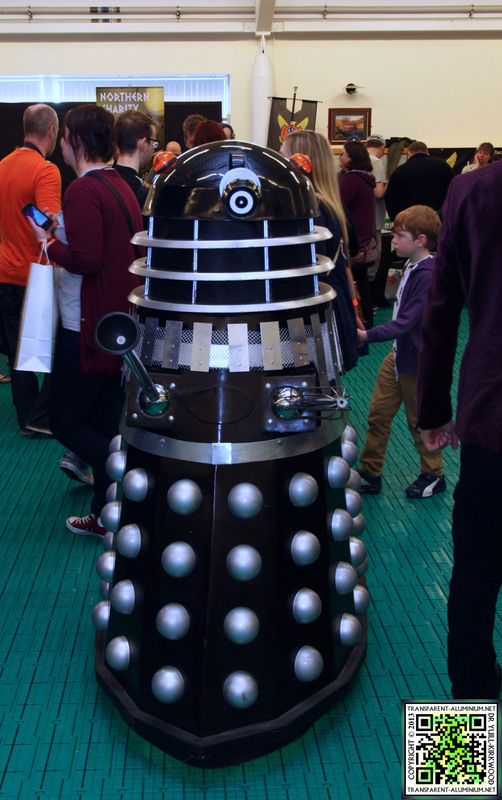 Screen-Con 2013 Reviewed by DR Ravenholm on May 8, 2013 .